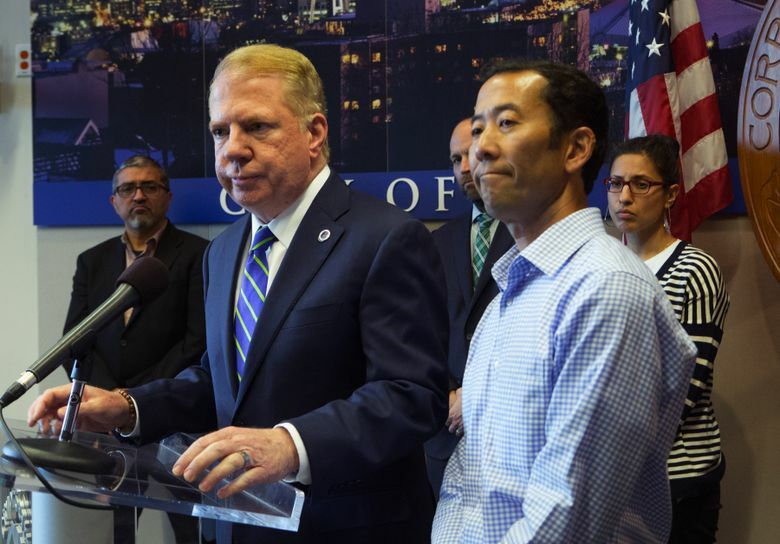 The Seattle LGBTQ Commission on Monday called for Mayor Ed Murray to immediately resign, while four former Seattle mayors said Murray should continue to serve. 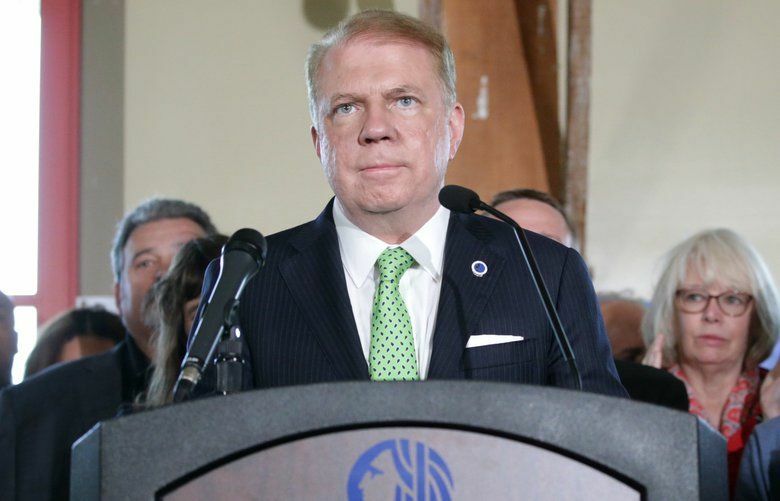 But four former Seattle mayors — Wes Uhlman, Charles Royer, Norm Rice and Greg Nickels — issued a statement saying Murray should serve out the rest of his term. The city’s most recent former mayor, Mike McGinn, is running for Seattle’s highest office again this year and has — since May — argued that Murray should step down. Murray last week said he has no intention of resigning. A Kent man sued the mayor in April, accusing Murray of sexually abusing him in the 1980s, when the man was a teenager. Other men, including one who was Murray’s foster son decades ago, have made similar claims. Murray has vehemently denied the claims but ended his campaign for a second term in May anyway, calling the allegations too much of a distraction. 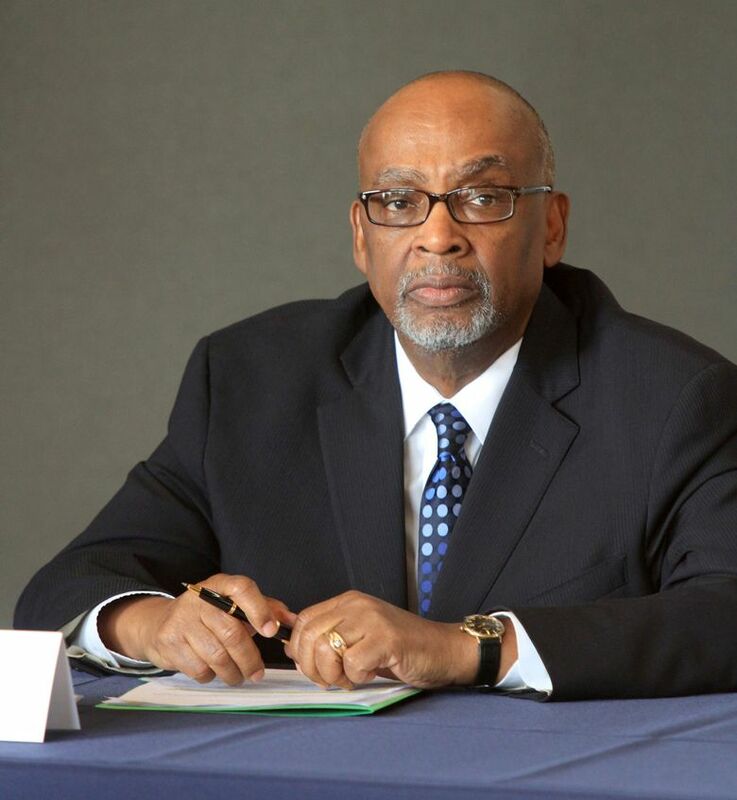 The Kent man, Delvonn Heckard, withdrew his lawsuit against the mayor last month, saying he would refile it at a later date. Murray has said he felt vindicated by the withdrawal. But this month, newly released records showed that an Oregon Child Protective Services investigator in 1984 found valid the sexual-abuse allegations brought against Murray by his former foster son, Jeff Simpson. 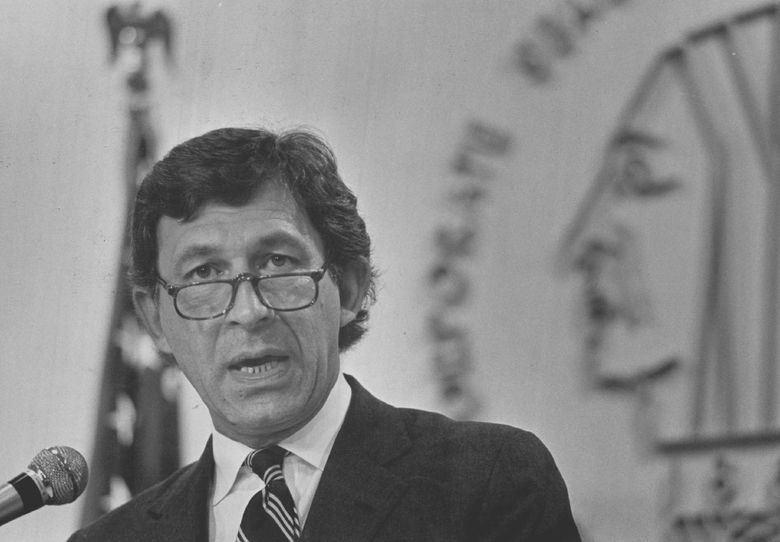 “In addition to the evidence regarding deeply grave sexual abuse, we believe your response has been harmful and inappropriate, particularly to LGBTQ individuals, survivors of sexual abuse, and individuals with criminal history,” the LGBTQ Commission, an official body of appointed members who advise the mayor, City Council and city departments, said in its letter. “You have responded to the allegations by invoking the accusers’ criminal records as proof of their unreliability. We affirm that survivors of sexual assault must be believed and honored, no matter their identity or social standing,” the commission added. In their statement, Uhlman, Royer, Rice and Nickels said they were saddened by the allegations against Murray. “He made the honorable, but personally painful decision to drop out of his re-election campaign, a decision that underscores his commitment to Seattle,” the four said. Murray has repeatedly suggested that the claims against him are politically motivated. The LGBTQ Commission rejected that argument Monday. “We acknowledge that you have dismissed these allegations of sexual assault as ‘right-wing, anti-gay’ activity,” the commission said. Royer, who wrote the letter from the former mayors, said in an interview that he presented it to Uhlman, Rice and Nickels before a joint talk they gave Friday. “We’ve all been through transitions. This is chaotic. It’s not going to help anybody,” he said. 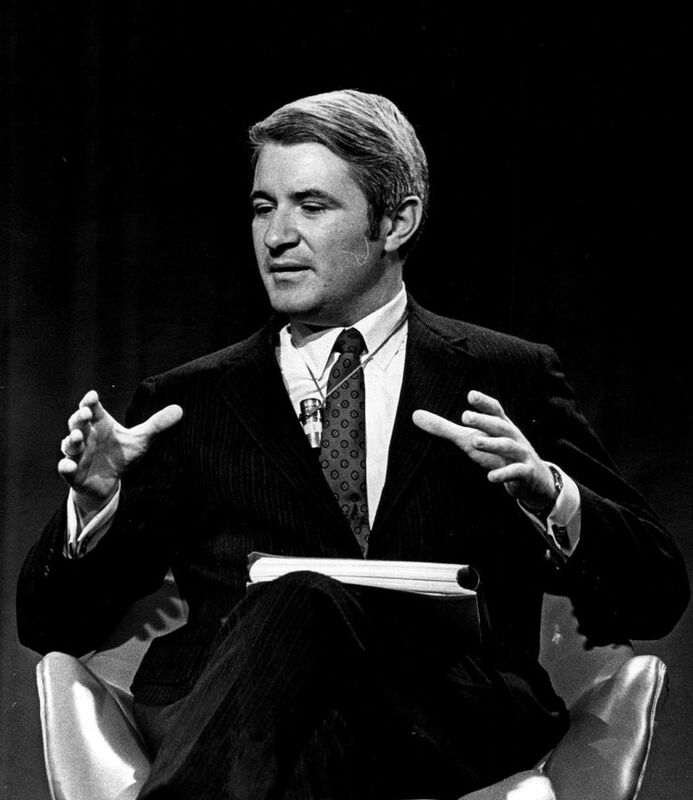 A former TV journalist who served three terms as mayor starting in 1978, Royer said he wasn’t convinced by the allegations against Murray that surfaced in April. “I believed his story,” Royer said of Murray. Nor was the former mayor swayed by the Oregon Child Protective Services records released this month. In addition to McGinn, mayoral candidates Nikkita Oliver, Cary Moon and Jessyn Farrell have called on Murray to step down. City Councilmember M. Lorena González last week called on Murray to consider resigning but no other council members joined her and the mayor said he would remain in office. 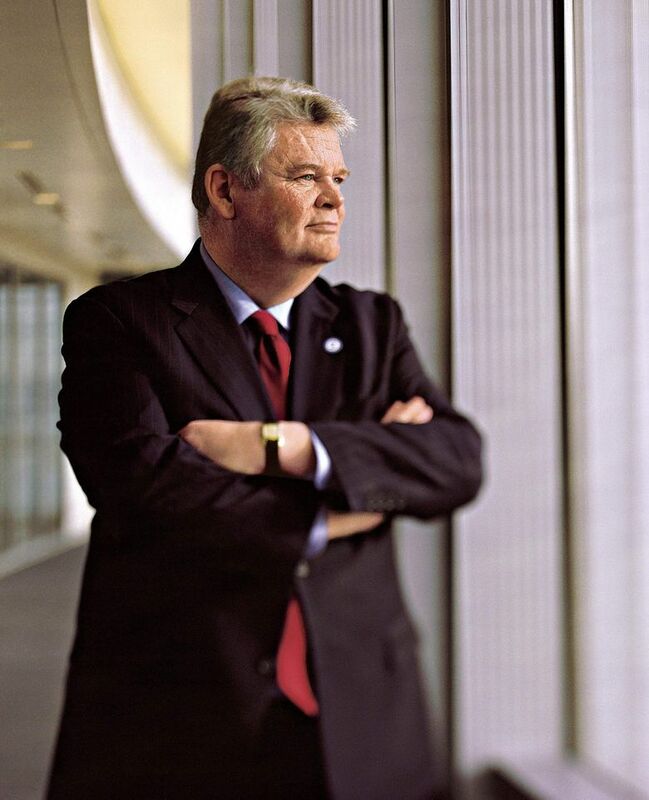 At a briefing Monday, Council President Bruce Harrell said he’s working on a succession plan. Harrell said he wasn’t ready to share the plan publicly yet.